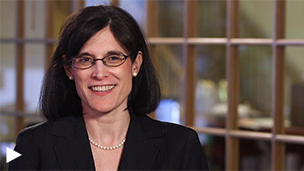 PM Lauren Romeo describes the potential advantages of increased volatility and details what she likes about four current holdings. Bill Hench looks at the dynamics in the retail industry and outlines the factors that he thinks will help some companies to survive and thrive. 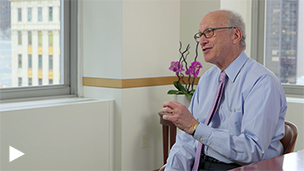 Senior Investment Strategist Steve Lipper examines a small-cap market transitioning to one that looks more favorable for active management. 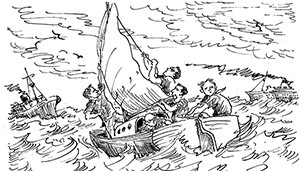 Francis Gannon: Is the Market in a Tug-of-War? 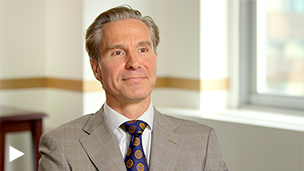 Francis looks at the opportunities in increased volatility and how certain small-cap cyclicals look primed to benefit from a growing economy. Charlie recaps the first quarter and looks at the signs he’s observed that suggest a small-cap market ready to shift. 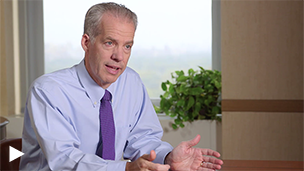 Bill Hench recaps the first quarter and discusses the industries that are attracting his attention. 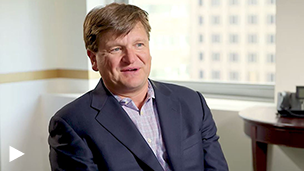 David Nadel discusses a Fintech holding from Australia and how his strategy navigated the volatile first quarter. 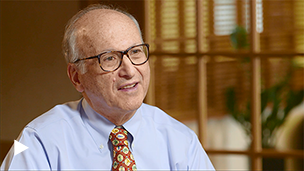 To help mark 20 years managing Royce Special Equity Fund, Charlie Dreifus highlights that he’s grateful to have helped individuals meet their investment needs. 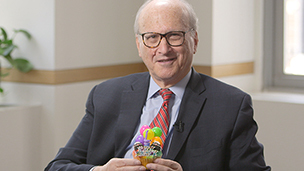 Charlie Dreifus celebrates 20 years managing Royce Special Equity Fund and 50 years on Wall Street while looking at the biggest changes he’s seen during these years. Does Volatility Mean Opportunity in Small-Caps? 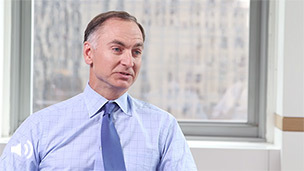 Chuck Royce and Co-CIO Francis Gannon look at volatility, the likelihood of a small-cap leadership shift, and why inflation and rising rates are not yet a major concern. Are Investors at Odds with Reality? 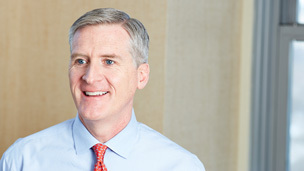 Co-CIO Francis Gannon thinks investors should tune out the noise of volatility, tariffs, and rising rates and stay focused on cyclical small-caps with improving earnings and global exposure. What’s the Secret Sauce behind Royce’s Premier Quality Strategy? 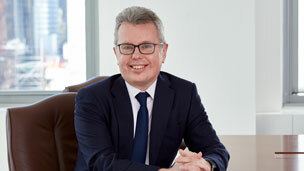 PM Steve McBoyle discusses the attributes that make our Premier Quality Strategy distinctive. 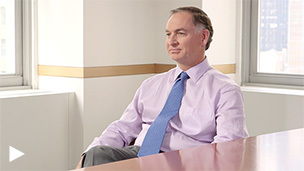 Royce CEO Chris Clark details why the emerging environment may be favorable for active strategies. 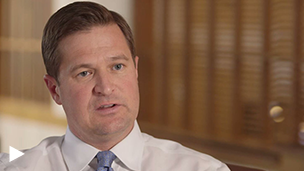 PM Steven McBoyle on the attributes that differentiate Royce's high-quality "premier" small-cap strategy. 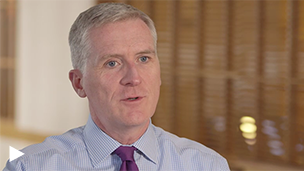 Portfolio Manager Mark Rayner discusses the recent volatility in the global equity markets and how it’s impacting Royce International Premier Fund. PM Buzz Zaino talks about housing industry’s post-Financial Crisis recovery and how that’s created opportunities for his deep value strategy. 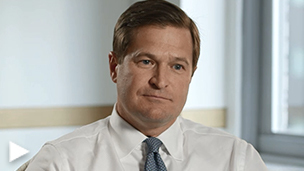 Royce CEO Chris Clark discusses new initiatives, including new types of investment vehicles that appeal to a wide array of potential investors. 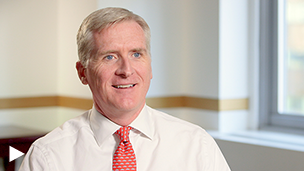 Co-CIO Francis Gannon talks about why he thinks select small-cap cyclicals looks so well positioned to lead. PM Buzz Zaino discusses the appeal of the industry dynamics in semiconductor & semiconductor capital equipment companies for his deep value strategy. 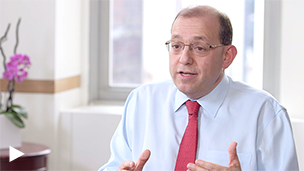 Portfolio Manager Jay Kaplan explains why a growing global economy could mean good things for our small-cap dividend value strategy. 2017 was a terrific year for stocks across much of the globe—yet it was also a seemingly odd year, playing out much differently than we thought it would. High Valuations + Ample Leverage = Risky Russell? Co-CIO Francis Gannon on why too many companies with high leverage and/or no earnings make the Russell 2000 Index look risky. 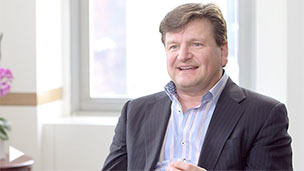 Where is a Veteran Small-Cap Manager Focusing Now? 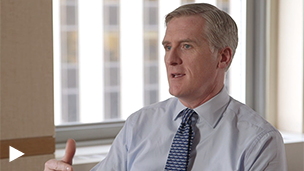 Portfolio Manager Chuck Royce and Co-CIO Francis Gannon look at what’s most interesting about the current small-cap market cycle. What Will Surprise Investors in 2018? 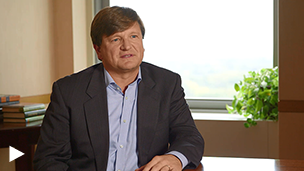 Portfolio Manager Chuck Royce and Co-CIO Francis Gannon recap 2017 and discuss the opportunities they’re focusing on. 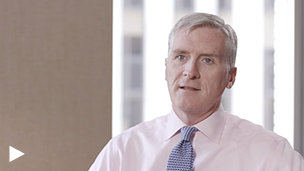 Co-CIO Francis Gannon on what worked best in small-cap in 2017 and what investors should be looking at as we enter the post-tax-reform world. 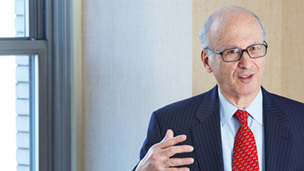 What you need to know about Royce's turnaround-focused deep value strategy. How Risky Is the Russell 2000 Right Now? How might tax reform affect small-caps and the general economy? 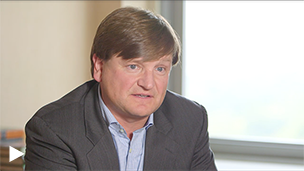 How does a high-quality approach deal with risk at the security and portfolio levels? 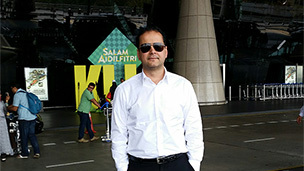 Why Royce International Premier Now? 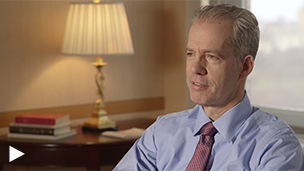 Portfolio Manager David Nadel explores the positioning and outlook for his high-quality international small-cap portfolio and discusses some of the companies that fit his approach. 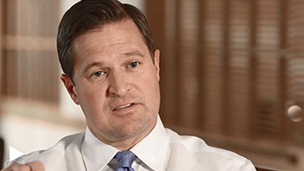 Portfolio Manager Bill Hench explains his deep value strategy's ongoing strength and how he finds opportunities name by name. 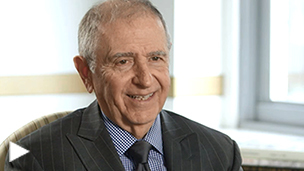 Portfolio Manager David Nadel explores key reasons to consider investing in international small-caps. 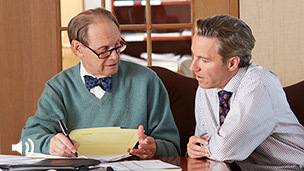 Chuck Royce explains what investors should know about the current state of small-caps. 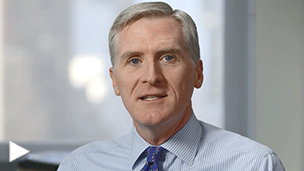 Co-CIO Francis Gannon offers a look at what’s next for small-caps. How has the growth of e-commerce affected small-cap retailers? Are Small-Cap Cyclicals Signaling Good News About the Economy? Why Do Small-Cap Cyclicals with Global Exposure Look Poised to Lead? 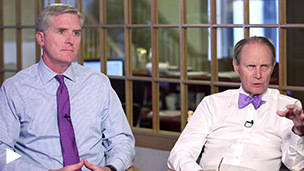 Portfolio Manager Chuck Royce and Co-CIO Francis Gannon consider current valuations and the "September Shift" in style and sector. 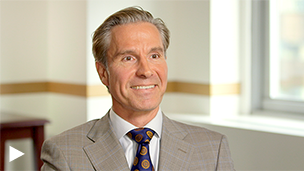 Co-CIO Francis Gannon on a September Shift for small-caps (and interest rates) and why it could mean good news for cyclical stocks. There seems to be a notable historical trend of active small-cap managers outperforming the Russell 2000 Index in periods when value stocks lead, while trailing the small-cap index when growth stocks lead. 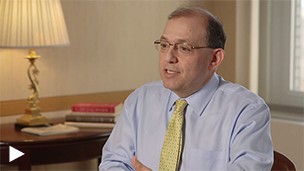 Portfolio Manager Jay Kaplan discusses how he builds his portfolios and the lessons he has learned throughout his career. What might surprise investors about international small-caps? 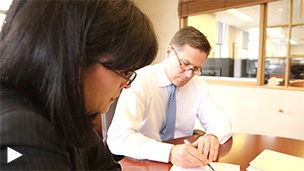 Why is Royce & Associates incorporating ESG factors into our investment process? 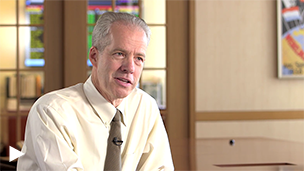 A veteran deep value investor discusses current and past investment cycles. How Will an Expanding Global Economy Affect U.S. Small-Caps? 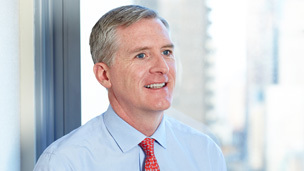 Co-CIO Francis Gannon on the expansion of global growth and how certain small-caps could benefit. 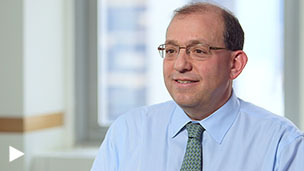 Where is Portfolio Manager Jay Kaplan finding opportunities in a market near all-time highs? What's driving 2017’s high returns for international small-caps? What’s helping Buzz Zaino's deep value approach work well so far in 2017? Why Go Global with Small-Caps? 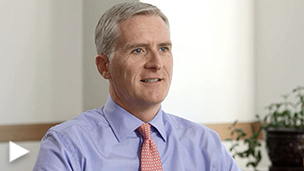 Co-CIO Francis Gannon on small-cap earnings, valuations, and volatility. 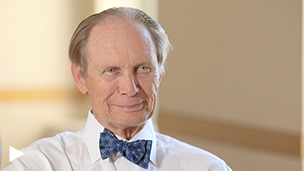 Chuck Royce's key takeaways from 2Q17 and the first half of 2017. 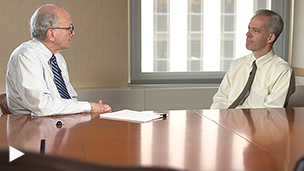 Portfolio Manager Chuck Royce and Co-CIO Francis Gannon look at both 2Q17 and the year’s first half where they see a winding road back to normalization. 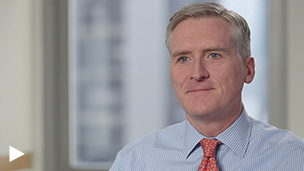 Co-CIO Francis Gannon looks at recent small-cap results and sees a consolidating asset class setting the stage for its next move up. 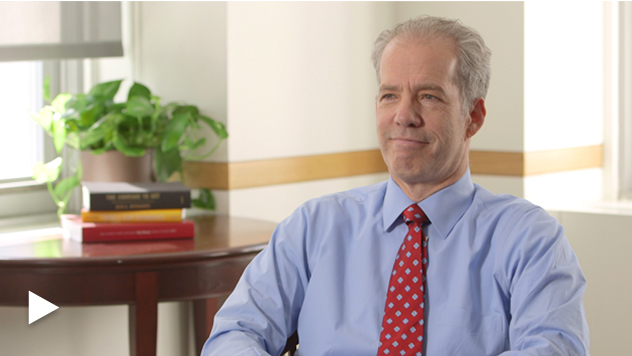 Portfolio Manager Bill Hench provides a detailed look into his investment approach and discipline. How Can Small-Cap Investors Benefit from the Growth in e-Commerce? 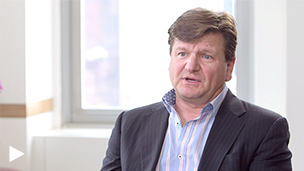 Portfolio Manager Steven McBoyle describes small-cap opportunities in e-commerce. 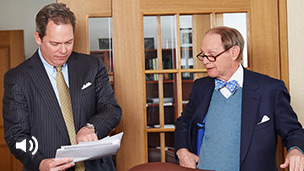 Chuck Royce details where he sees opportunities in the financial sector. 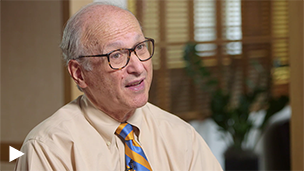 Portfolio Manager Charlie Dreifus offers his take on the current market and what needs to happen for small-cap value to shine. What should small-cap investors know about the global technology buildout? 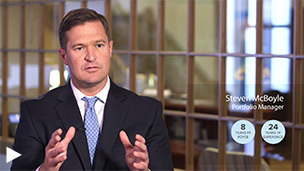 Portfolio Manager Steven McBoyle describes the attributes behind his quality approach and looks at what’s next for small-caps. 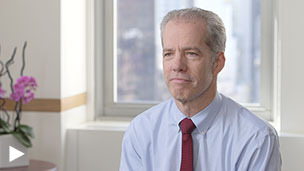 Portfolio Manager Bill Hench discusses the benefits of the global technology buildout on Royce Opportunity Fund/his portfolios. A Long Runway for Small-Cap Value? 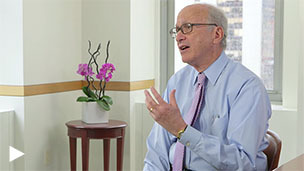 Co-CIO Francis Gannon explains what investors should know about the current state of small-caps. Has There Been a Regime Change in Small-Cap? 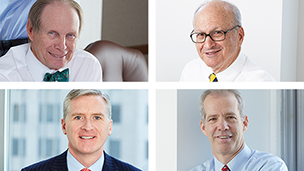 Four small-cap specialists consider the change in leadership within the asset class. 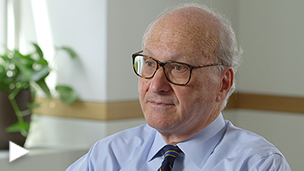 What's Next for Monetary Policy? 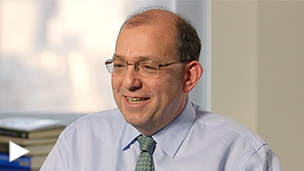 What does Portfolio Manager Charlie Dreifus think is next for monetary policy? 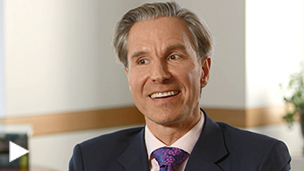 Chuck Royce offers key takeaways from 1Q17 and a look at what's next for small-caps. 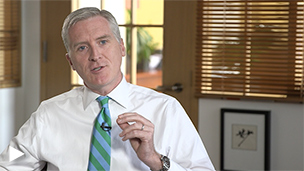 Portfolio Manager Chuck Royce and Co-CIO Francis Gannon recap the performance reversals and cross-currents in 1Q17 and explain why lower returns for small-caps might be the pause that refreshes. 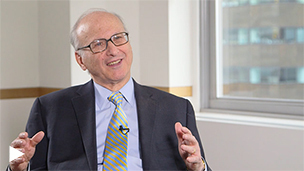 Portfolio Manager Charlie Dreifus delves into four elements of risk management that involve corporate culture. What increased volatility could mean for small-cap investors. Why Is Now a Good Time to Own Small-Cap Banks? 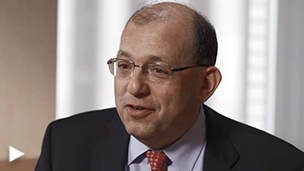 Why does Portfolio Manager Jay Kaplan think the current environment for small-cap banks is promising? 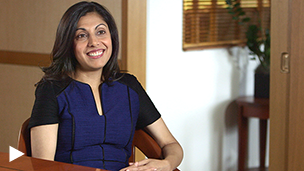 Why should asset allocators consider small-caps when interest rates are rising? 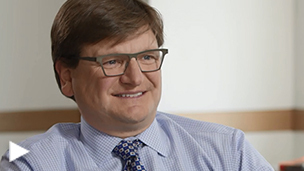 As a deep value investor, how does Portfolio Manager Bill Hench find overlooked opportunities and manage risk? 2016 was a terrific year for small-cap stocks—and an even better year for small-cap value and cyclical sectors. 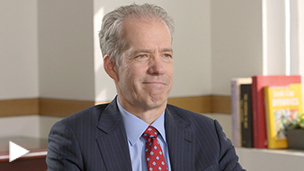 Learn how a contrarian investor manages risk in a bull market. Are Small-Caps Getting Back to Normal? Why Was 2016 a Great Year for Opportunity Fund? 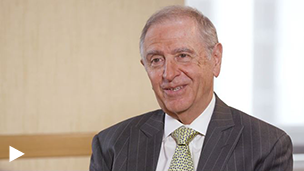 Portfolio Manager Bill Hench explains what drove the strong performance in 2016. 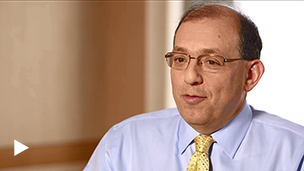 Portfolio Manager Charlie Dreifus discusses the strong 2016 for small-caps and what he thinks might come next in 2017. What are three key reversals from 2016 that could continue to impact small-caps in 2017? 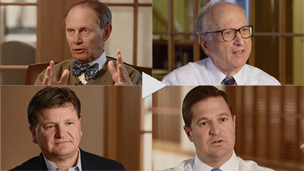 Four veteran small-cap portfolio managers share their unique outlooks this year. 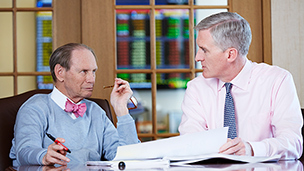 Chairman Chuck Royce and Co-CIO Francis Gannon recap a strong year for small-caps and explain why the rally has room to run. 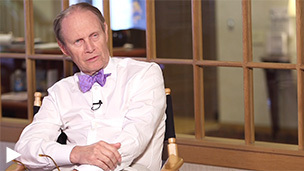 Why is Chuck Royce Bullish on Industrials? 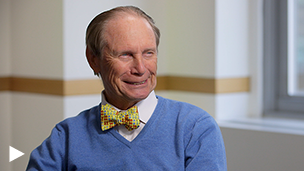 Chuck Royce on why he sees so many opportunities in the industrial sector. What do small-cap investors need to know about the Fed rate increase? Learn why rolling returns and risk-adjusted are particularly robust analytical tools for evaluating performance. What's the Outlook for U.S. Small-Caps? 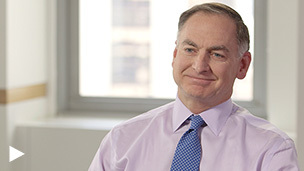 Why does Bill Hench have a positive outlook for U.S. small-caps? 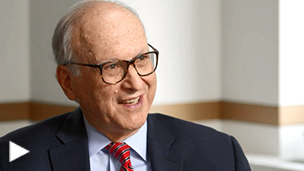 Why is Portfolio Manager Charlie Dreifus Bullish About His Portfolio? 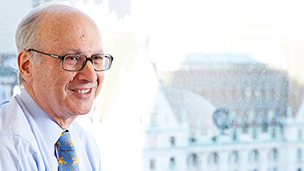 Where is absolute value investor Charlie Dreifus finding opportunities in the market? 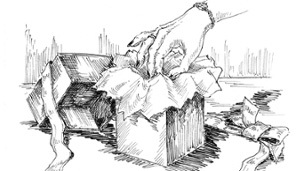 Many portfolio managers analyze company moats, but adding a predictive framework is key. What Does a Post-Trump Market Mean for Investors? 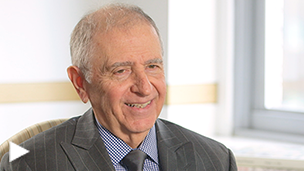 Portfolio Manager Charlie Dreifus on the market's enthusiastic response to Trump's election and what to watch for going forward. 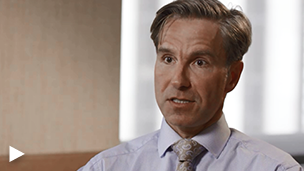 What Should Asset Allocators Know About Value-Led Markets? Are asset allocators missing a connection in the small-cap market? 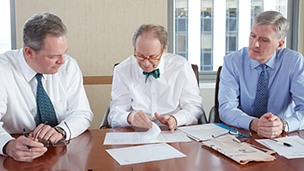 What are the four key corporate governance issues investors should know about? Is Now The Time For A Deep Value Strategy? 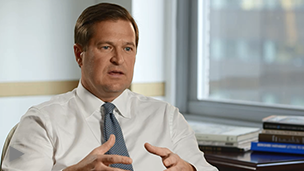 Portfolio Manager Bill Hench describes what’s making his deep value strategy work in 2016. 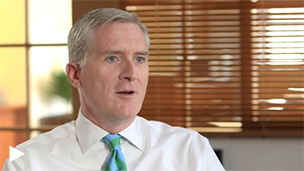 Co-CIO Francis Gannon outlines what's important for small-cap investors to know about the election. Is the Current Small-Cap Cycle Different Than Large-Cap's? Why should investors pay close attention to GDP growth rather than worry about interest rates? 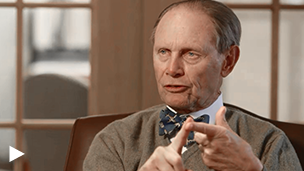 Why does Chuck Royce believe value will continue to outperform? 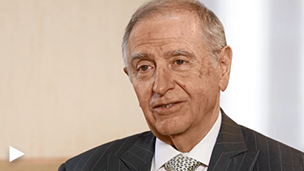 Our focus has always been on seeking to provide our shareholders with above-average long-term results on both an absolute and risk-adjusted basis—not on beating our respective benchmarks. Though calendar-year returns are among the most common measures of portfolio performance, rolling returns arguably offer a robust analysis. Is The Fed Out of Options? 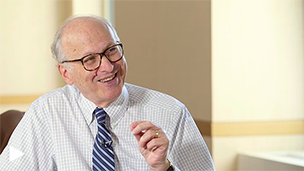 Portfolio Manager Charlie Dreifus explains the Fed's conundrum, why there's too much hesitation in the market and economy, and the challenges to subsequent growth. 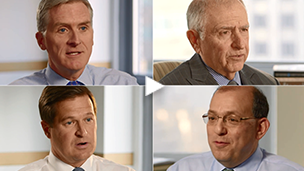 Four small-cap specialists discuss the small-cap rally and their outlook for the asset class. 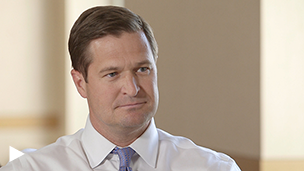 Portfolio managers Buzz Zaino and Bill Hench worked to position these Royce Funds so they could benefit from the deep value stocks they focus on. 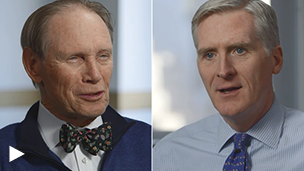 Chairman Chuck Royce and Co-CIO Francis Gannon discuss broadening small-cap strength, why value should continue to lead in the current cycle, and why many Industrials still look reasonably valued. 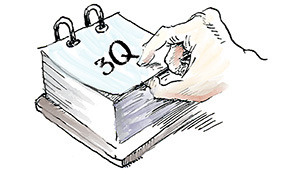 3Q16 was a strong quarter for small-cap stocks. 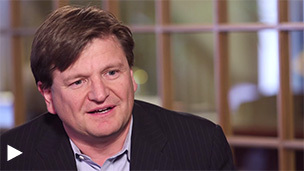 Despite potential near-term volatility, Co-CIO Francis Gannon thinks the small-cap rally has room to run. 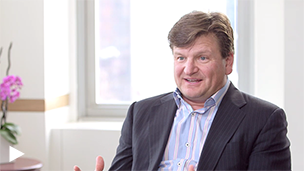 What Is The Connection Between Value-Led Small-Cap Markets and Success for Active Management? Our recent research into markets led by small-cap value and success for active management revealed a striking connection. 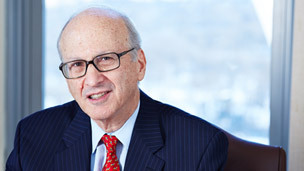 Why is Jay Kaplan bullish on small-cap retail companies? 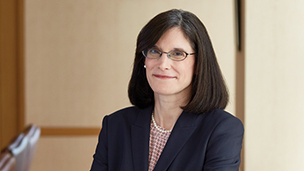 Portfolio Manager Lauren Romeo talks about five key holdings and discusses sector and industry positioning. 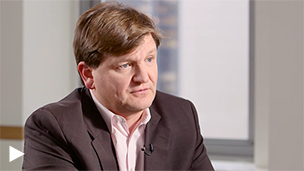 How Are Leading Companies Adapting to a Low Return World? 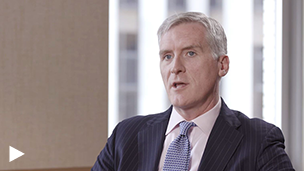 Why is Portfolio Manager Steven McBoyle bullish on small-caps companies with the capacity to reinvest capital? What are the benefits of a lower volatility strategy in an uncertain market, and why might dividend-paying companies be attractive? 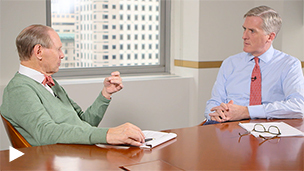 Portfolio Manager Steven McBoyle and Senior Investment Strategist Steve Lipper discuss the attributes of industrial companies they find attractive, in an area many investors are overlooking. 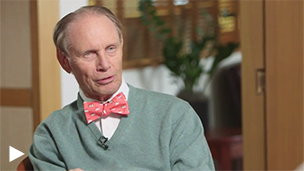 Why is Chuck Royce bullish on industrial automation, alternative asset managers, and select investment banks? We were happy to greet 2016 with a spirited "Hello" because we think that leadership for value—now in place for more than a year—has ample room to run. 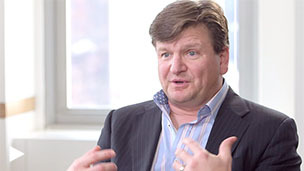 Why Is Small-Cap Value so Attractive Now? Even in a post-Brexit world, we expect small-cap value to continue outperforming. Why Are the Markets Prone to Black Swans? Does the combination of slow growth and high valuations, make the markets more prone to black swan events? Equity Market Highs, Bond Yields at Record Lows. Who's Right? 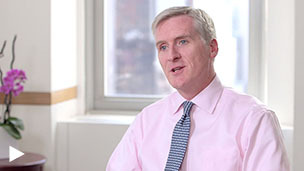 Co-CIO Francis Gannon examines the disconnect between the equity and bond markets. 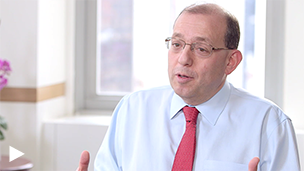 Portfolio Manager Jay Kaplan shares his outlook for Royce Total Return Fund and examines the Fund's year-to-date 2016 performance. A once mildly bullish quarter turned wildly volatile in the wake of Brexit. The small-cap indexes then rebounded, recouping their losses to finish the quarter with modest gains. Despite the volatility, we saw certain longer-term trends continue to progress throughout the quarter. 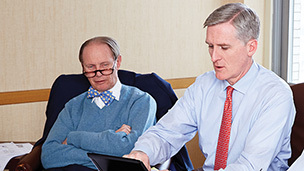 Chuck Royce and Francis Gannon look at value's leadership in the current small-cap cycle, the impact of Brexit, and where they are currently finding opportunities. 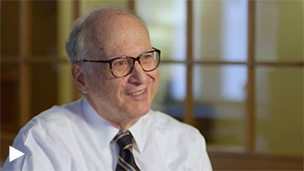 Portfolio Manager Charlie Dreifus provides a look at his absolute value approach. 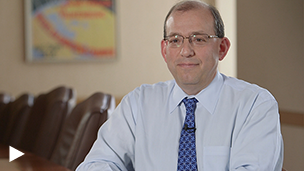 Why do industrial manufacturing companies interest Portfolio Manager Bill Hench? 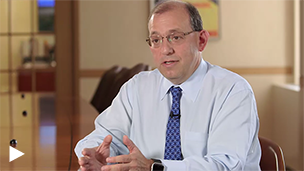 A contrarian value investor, Portfolio Manager Jay Kaplan shares what distinguishes his approach. How Will the Brexit Affect Small-Caps? 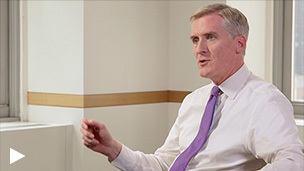 Royce's Co-Chief Investment Officers Chris Clark and Francis Gannon on the surprising Brexit and the importance of prudence and perspective in the days ahead. 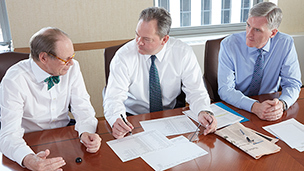 The gap between GAAP and non-GAAP accounting practices may prove problematic to investors. 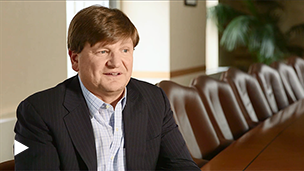 Where Portfolio Manager Bill Hench is finding value in today's small-cap market. What Does Increased M&A Activity Signal? 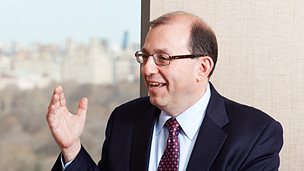 What is Portfolio Manager Jay Kaplan’s take on the first quarter’s increase in small-cap M&A activity? 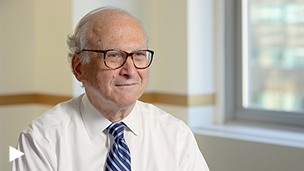 Portfolio Manager Charlie Dreifus on worldwide economic progress, the current investment environment, and the outlook for his small-cap portfolio. 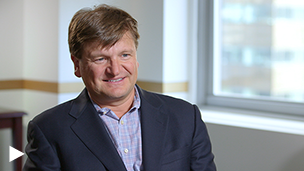 Why is Portfolio Manager Bill Hench optimistic about the small-cap market? 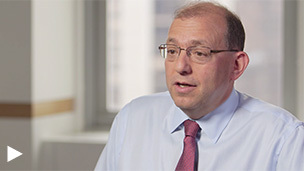 Portfolio Manager Charlie Dreifus looks at the factors that contributed to a stronger first-quarter performance for his small-cap portfolio. A close look at Royce Pennsylvania Mutual Fund's first-quarter performance and the rotation to small-cap value. 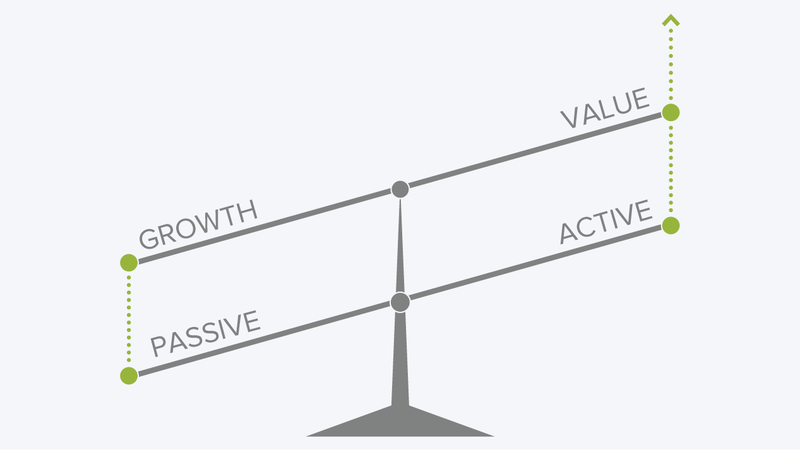 Why does the small-cap leadership shift from growth to value have a long way to go? 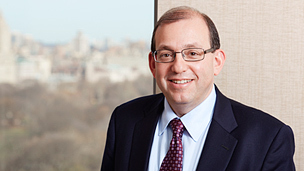 What drove the performance turnaround for Portfolio Manager Jay Kaplan in the first quarter? Is M&A in Small-Caps Accelerating? 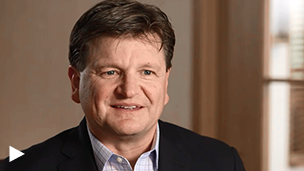 Why is Portfolio Manager Bill Hench closely watching small-cap M&A activity? 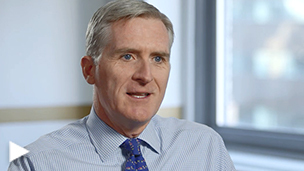 Royce's Co-CIOs, President Chris Clark and Managing Director Francis Gannon, discuss the performance turnaround in the first quarter and how we've positioned our business for a return to normalization. Do Small-Caps Look Attractive Versus Large-Caps? 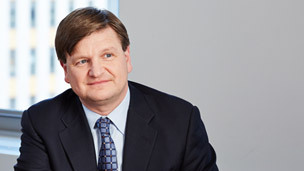 How has Total Return fared in down market periods relative to its benchmark and peers? 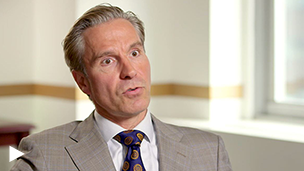 With a strong performance across The Royce Funds lineup in the first quarter, Senior Investment Strategist Steve Lipper examines the value, core, and growth funds. 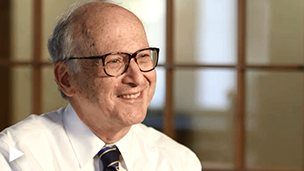 Portfolio Manager Charlie Dreifus's observations on current Fed policy and how the globe's continuing dependence on monetary stimulus has kept the markets in uncharted waters. Does the Shift to Value Signal a Shift to Active Management? 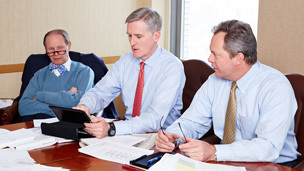 CEO Chuck Royce and Co-CIO Francis Gannon discuss the first quarter, which saw a sharp down and sharp up, and the transition from growth to value and non-earners to earners. 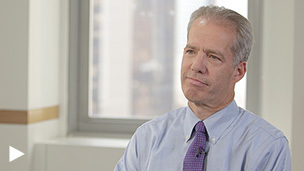 Portfolio Manager Jay Kaplan looks at the recent market shift and discusses his contrarian approach with current holdings in retail and energy. Is Value Just Getting Started? 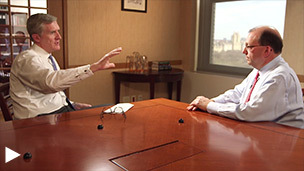 Royce's Co-CIOs Chris Clark and Francis Gannon on The Royce Funds' recent performance turnaround. 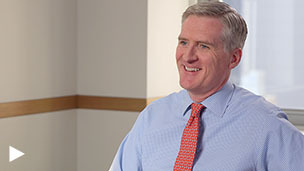 CEO Chuck Royce and Co-CIO Francis Gannon look at the resurgence in value, the small-cap bottom in mid-February, and the earnings-driven performance reversal in the first quarter. In a volatile quarter full of downs and ups, equity returns wound up close to where we started in 2016. Underlying these unremarkable results was the real story-the leadership shift to small-cap value. 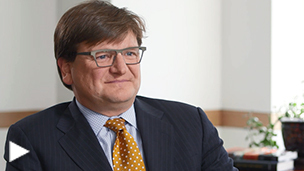 Co-CIO Francis Gannon discusses the current bear market and why he sees it as an opportunity within the small-cap space. What's Working in the Current Market? Portfolio Manager Jay Kaplan looks at three holdings in the trucking and transport industry, which is bucking the market's downward trend in 2016. 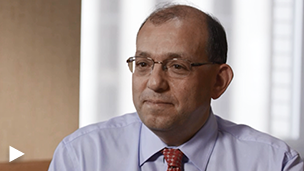 Portfolio Manager Jay Kaplan offers his outlook for Royce Total Return Fund and discusses opportunities in the Consumer and Industrial sectors for the Fund. 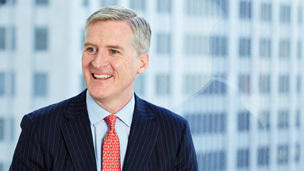 Co-CIO Francis Gannon looks at the four substantial market reversals that have occurred within the last year, and how these will impact active managers. In the small-cap asset class we view dividends as a key component of strong, long-term total returns. 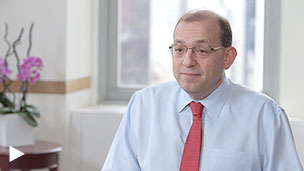 Portfolio Manager Charlie Dreifus offers his insights and observations on the wild ride to nowhere that was 2015 and the crazy swings that have so far marked 2016. After an eventful 2015 and a wild start to 2016, the question is: Where are we now? In spite of a long and chilling list of risks, we're guardedly optimistic about the prospects for active small-cap management. 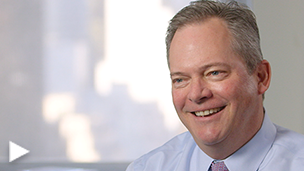 Portfolio Manager Bill Hench looks at Royce Opportunity Fund’s performance in 2015, and explains what drives his optimism for the portfolio in 2016. Are Small-Caps Experiencing a Change in the Weather? 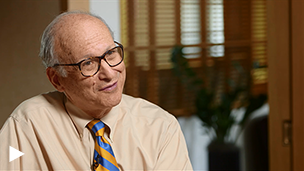 Portfolio Manager Charlie Dreifus reviews 2015 performance for Royce Special Equity Fund and details the portfolio's disciplined strategy. 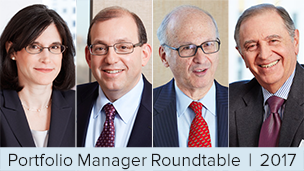 Five small-cap portfolio managers share how they are positioning their Funds for 2016. The Bear's Awake. Now what? 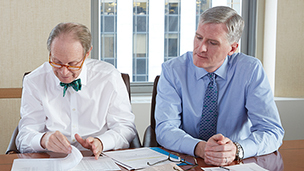 CEO Chuck Royce and Co-CIO Francis Gannon look back at 2015, discuss signs such as widening credit spreads that signal a possible return to normalcy, and examine the prospects for active managers. 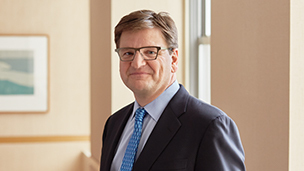 In the fourth quarter of this volatile year equities rebounded and the Fed (finally) raised interest rates, which we believe points to a market in transition. 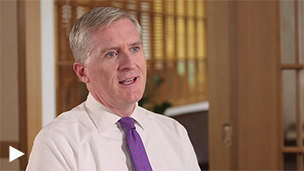 CEO Chuck Royce and Co-CIO Francis Gannon look at the volatile fourth quarter, the credit markets, and recent signs that the market is turning gradually back to steady profitability and strong balance sheets. 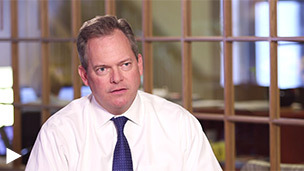 Portfolio Manager Chip Skinner looks at the current volatile market and explains how a GARP investor tries to take advantage of market corrections. What does the Fed's modest rate increase mean for U.S. stocks and the economy? What Makes The Current Market Cycle Unique? 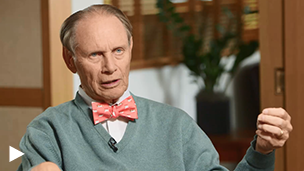 CEO Chuck Royce draws a few parallels between the past several years and the Internet bubble of the late '90s while discussing how today's environment has so far had a different outcome. 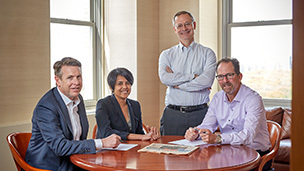 The volatile market is creating both successes and opportunities for our GARP portfolio, Royce Smaller-Companies Growth Fund. How Does Market Volatility Usually Affect Investing in Small-Caps? To us, volatile periods provide opportunities to purchase quality stocks at a discount. 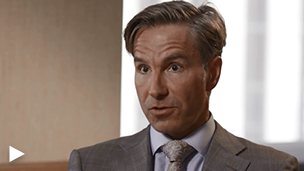 How Should an Asset Allocator Think About The Royce Funds Today? 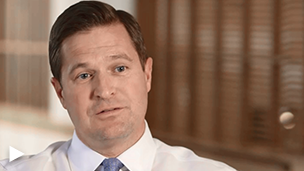 While each Royce portfolio uses a disciplined, bottom-up approach to stock selection, our varied investment approaches give investors options depending on where they think the economy and markets are heading. 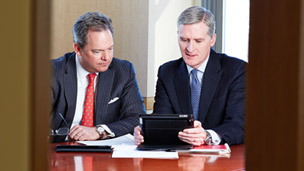 Portfolio Managers Lauren Romeo and Steven McBoyle share the lessons they've learned from working with Chuck Royce. What Makes Royce Smaller-Companies Growth Fund Unique? 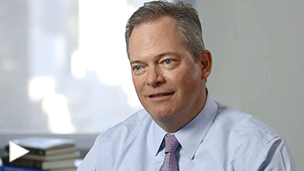 Portfolio Manager Chip Skinner talks about the distinctive Growth at a Reasonable Price (“GARP”) approach he uses in Royce Smaller-Companies Growth Fund. Does A Rate Hike = Normal? With an interest rate increase looking all but certain to us, what are the prospects for stocks and the economy? What anomalies have characterized the market over the past several years, and what signs have we seen that these irregularities are reversing? 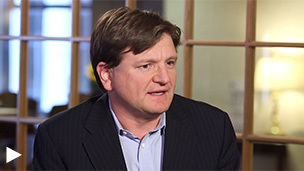 Will Rate Increases Impact Investing in Dividend-Paying Companies? 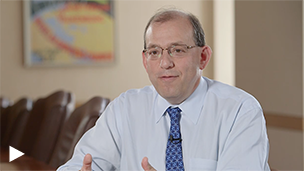 To Portfolio Manager Jay Kaplan, the ways in which dividend income is generated and distributed could play a major role in determining the effects a rise in rates might have on dividend investors. 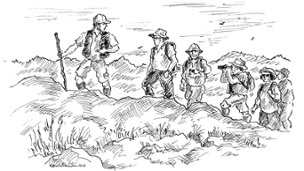 Is the recent small-cap correction signaling a shift in investor preferences? The volatile third quarter was characterized by the largest declines for U.S. stocks in four years, small-cap value reasserting leadership over small-cap growth, U.S. large-caps outperforming small-caps, and steep losses for Energy, Materials, and Health Care within the Russell 2000. 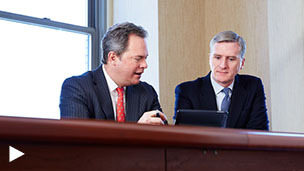 CEO Chuck Royce and Co-CIO Francis Gannon talk about why they believe the recent tumult in the market, as well as the waning of the Fed's interventionist policies, is ultimately a positive sign for disciplined, active small-cap approaches. Why Consider Royce Global Financial Services Fund? 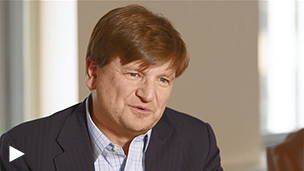 Unique among our product lineup, Royce Global Financial Services Fund explores the long-term, secular opportunities within the Financials sector. 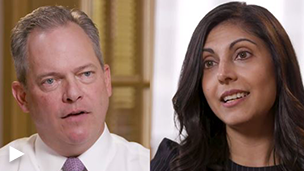 Portfolio Managers Lauren Romeo and Steven McBoyle on the characteristics they like to see in potential portfolio candidates. 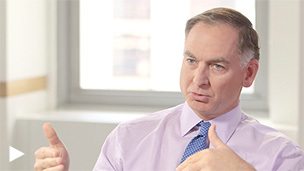 A detailed look into Portfolio Manager Bill Hench's four opportunistic investment themes and how he manages risk in an inherently riskier part of the market. Investor preferences have not been kind to our style of investing over the past couple of years—and this has created opportunities. Focusing on non-U.S. companies that have the ability to grow irrespective of market environments. 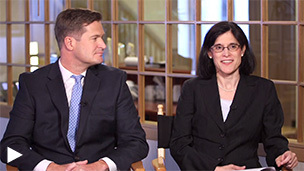 Portfolio Managers Steven McBoyle and Lauren Romeo give their outlook for small-cap stocks and discuss the sectors in which they're finding opportunities. A deeper look into the small-cap market's strong long-term returns suggests that there is still untapped potential in stocks investors have mostly passed by. How Are We Responding to This Challenging Period? While our underlying process has not changed, we have made several adjustments that we believe will strengthen the firm for the future. Is the Small-Cap Market Out of Joint? Were shifting investor preferences in the first half, led most notably by a GDP growth scare in the first quarter, an indication of how the landscape for small-cap stocks might look when markets begin to normalize? President Chris Clark addresses the challenges we face as a firm and how we're making strides to better serve our clients. 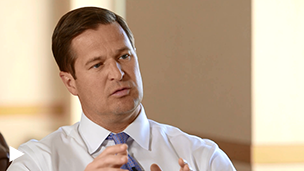 Listen to Portfolio Manager Chip Skinner share the details of his investment approach in Royce Smaller-Companies Growth Fund with CEO Chuck Royce. 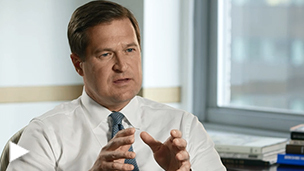 Royce's President Chris Clark reflects on his first year in this leadership role, the performance challenges we face, and how we are positioning the business for the long-term benefit of our shareholders. 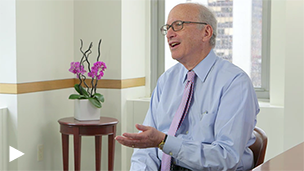 CEO Chuck Royce and Portfolio Manager David Nadel discuss the types of companies we like to own in International Premier's portfolio and how we evaluate candidates. Several sectors and industries within micro-cap appear compelling in a normalizing economy. What kind of a small-cap world are we living in? 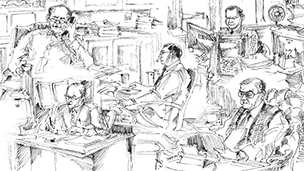 2Q15 Market: Is a More Normalized Environment on the Horizon? Will higher volatility follow high returns as the economy continues to strengthen and rates rise? 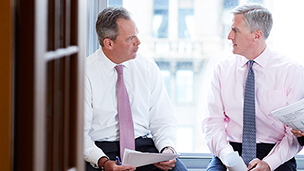 CEO Chuck Royce and Co-CIO Francis Gannon discuss second-quarter results for small-caps and the prospects for active management in an environment poised for a hike in interest rates, lower returns, and increased volatility. A discussion about the secular opportunities—both domestically and abroad—that make financial services an appealing space for long-term investors. As contrarian investors, our portfolio positioning is often at odds with the market's consensus.